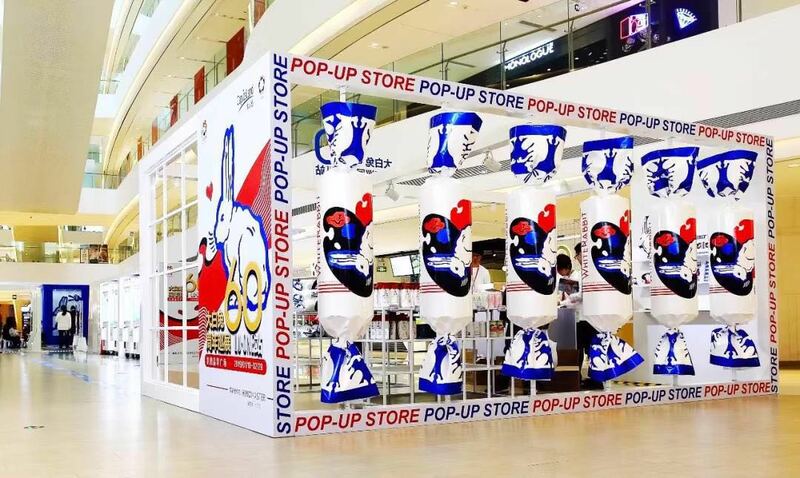 The Shanghai-based candy brand, White Rabbit, marked its 60th anniversary on Jan. 18 in the city with a pop-up store and exhibition. 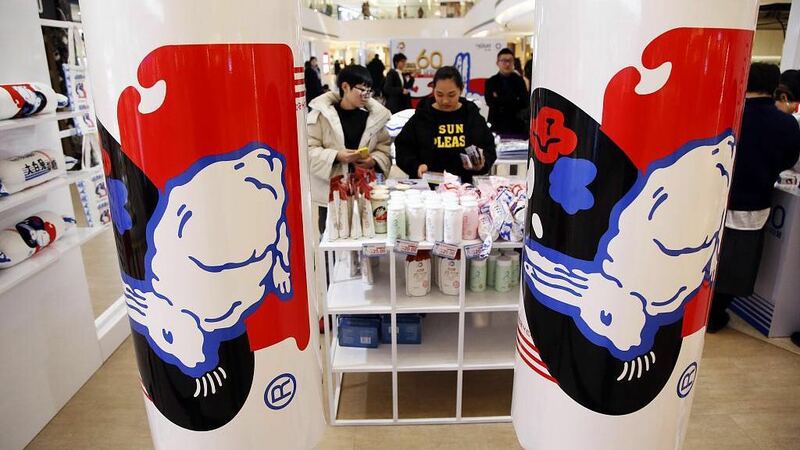 The event featured a collection of White Rabbit inspired souvenirs and crossover products, including a new creamy candy-flavored lip balm, pillows and canvas bags. 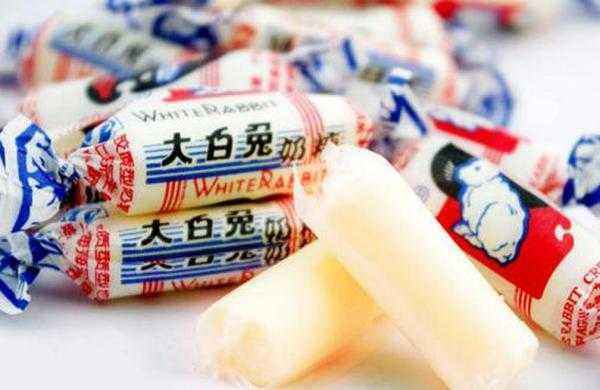 Born in 1959, White Rabbit is widely recognized for its iconic rabbit mascot and edible rice paper wrapping in red, blue and white. Before Nixon’s visit to China in 1972, Kissinger first came to China. The staff found that Kissinger loved the white rabbit toffee. When he left, he even took the unfinished ones away. 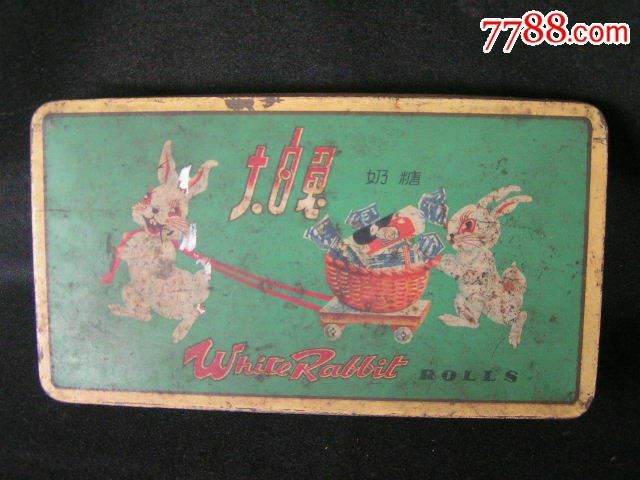 So when Nixon visited China, Premier Zhou specially prepared White Rabbit as a gift. In the 1960s and 1970s, green iron boxes were introduced; in the 21st century, there were very small and lovely patterns. 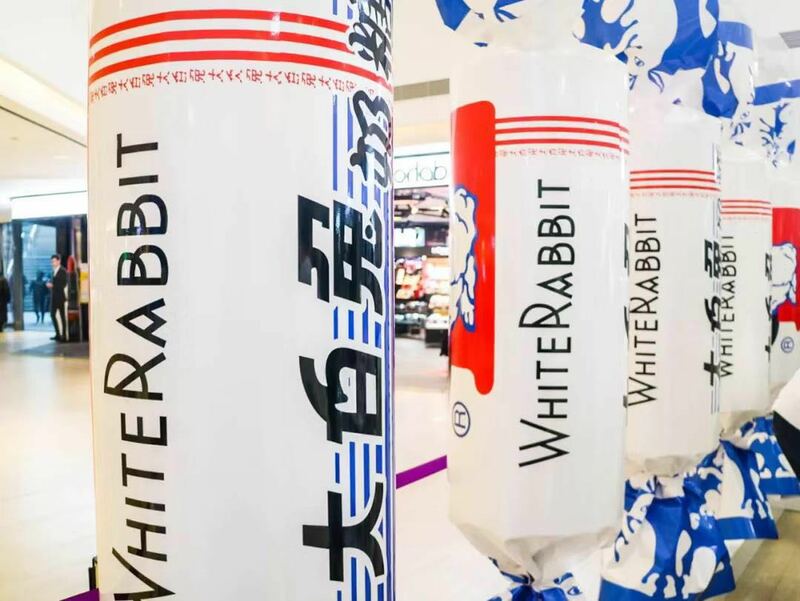 In 2012, the creative “big white rabbit toffee” was once sold out of stock. 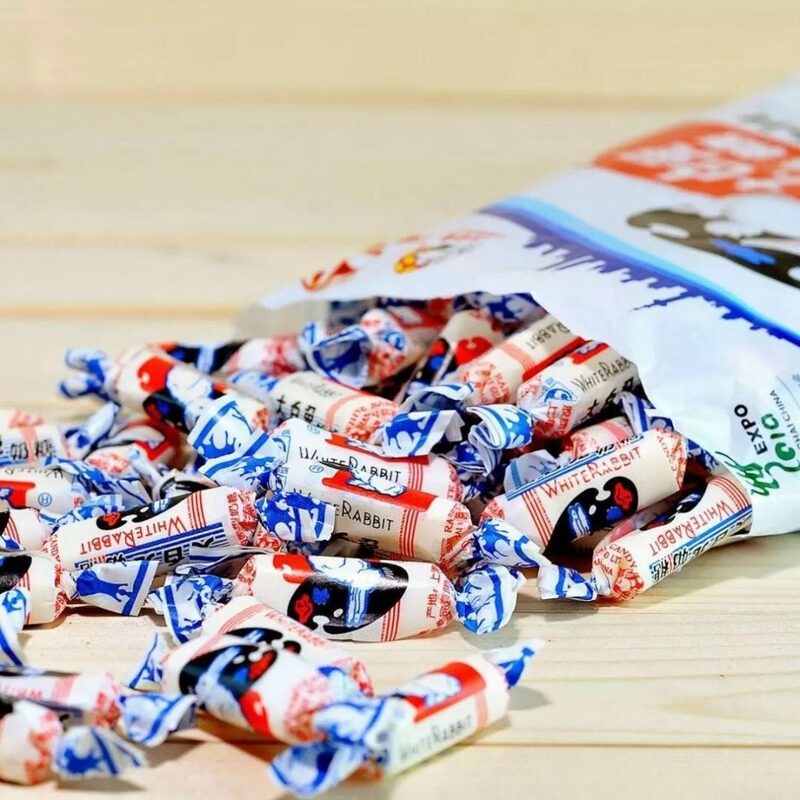 Often dubbed the flavor of childhood by many generations of Chinese, the candy chew has also been synonymous with Shanghai’s transformation, and is regarded as an example of China’s reform and opening-up in its history of expansion at home and abroad. Happy Birthday to White Rabbit and may you be with us for the next 60 years!